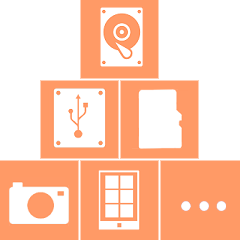 ﻿ 100% Free Data Recovery Software For Windows Home Users! 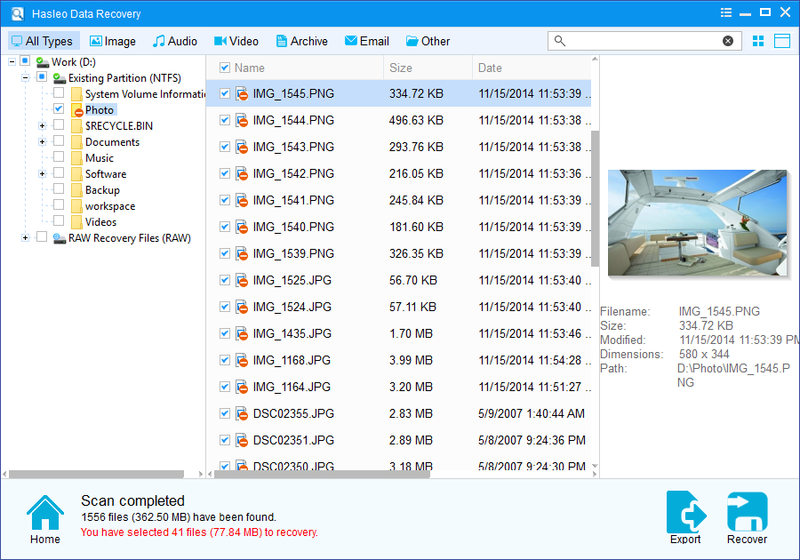 100% Free Data Recovery Software For Windows Home Users! • Recover data from hard drive, external hard drive, USB flash drive, SD card and other storage media. 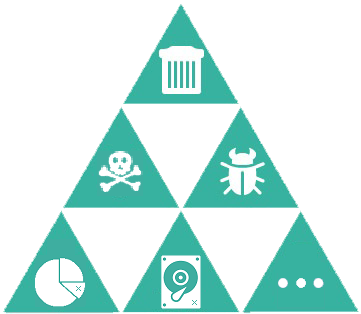 • Supported file system types: FAT32, NTFS, exFAT and HFS+ file systems. • Compatible with Windows 10/8.1/8/7/Vista/XP/2016/2012/2008/2003. 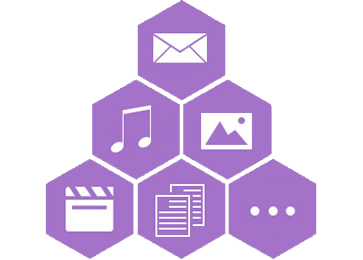 • Recover unlimited amount of data for free after sharing with friends. Share 'Hasleo Data Recovery' with Your Friends to Get Free License Key! Share with your friends through the share icon on the left side of this page and send us the shared link via email at support@easyuefi.com, we will send you a Hasleo Data Recovery Home license key as a gift. Please note that the Hasleo Data Recovery Home license can only be used on the Windows Home 10/8/7/Vista/XP Editions. Please make sure your friends can see your sharing. 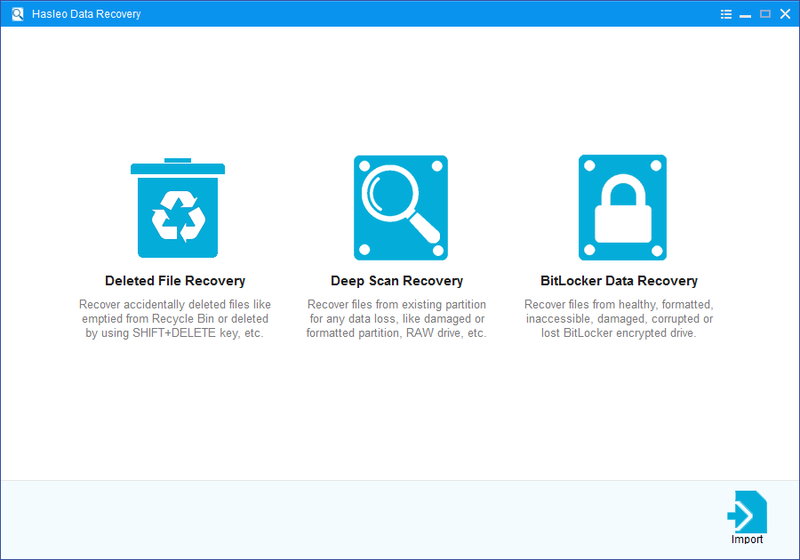 Recover accidentally deleted files, like emptied from Recycle Bin or deleted by using SHIFT+DELETE key, etc. Hasleo Data Recovery is a powerful and reliable data recovery software to solve your data loss problems whether you deleted some files by accident, formatted a drive or encountered a system crash and lost some files. With only three-step, you can get back all your lost files from PC/laptop hard drive, external hard drive, USB flash drive, SD card, digital camera, mobile phone, MP3/MP4 player and other storage media. Furthermore, you can recover all your lost files from Windows BitLocker encrypted drive with the Ultimate/Technician edition. Many reasons can cause you to lose your important data. Hasleo Data Recovery can help you recover data due to accidental deleting, formatting, inaccessibility or raw drive, improper operation, software crash, virus attack, improper system shutdown, power failures and other unknown reasons. 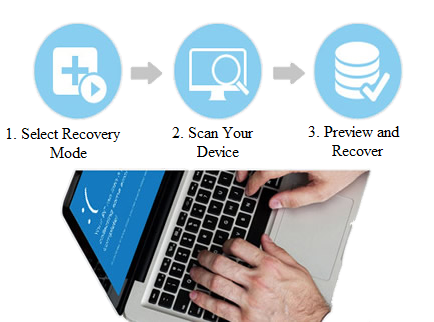 Hasleo Data Recovery allows you to not only recover lost data from PC and laptop hard drive, bust also recover lost data from external removable storage devices like external hard disk, USB flash drive, SD Memory card, digital device, cellphone or other storage media. Amount of Data You can Recover Unlimited By default, You can only recover 2 GB data for free. 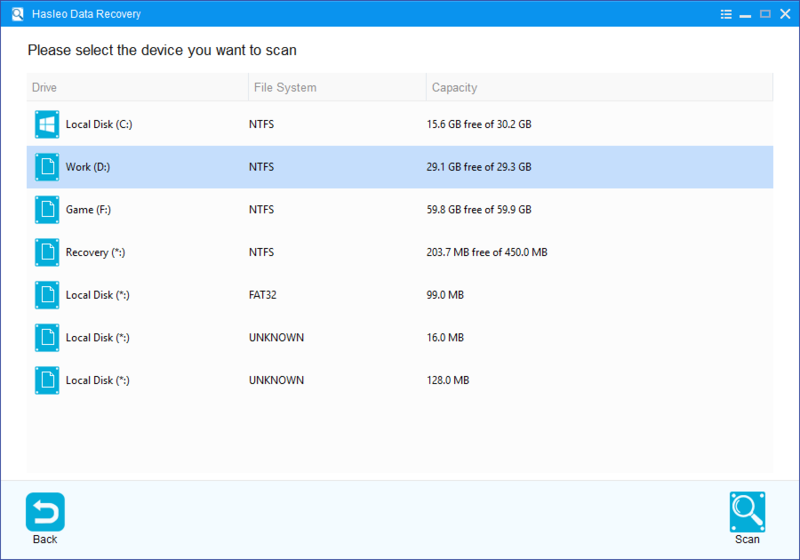 Recover files from healthy, inaccessible, formatted, deleted, damaged, corrupted or lost BitLocker encrypted drive (Password or 48-digit recovery key is required). Recover data even when system fails to start or crashes. $49 ($69) The price does not include value added tax (VAT). $199 The price does not include value added tax (VAT). $299 The price does not include value added tax (VAT). User Guide - How to Recover Lost Data?